James has worked 20 years as an investment agent in the national office and portfolio markets. 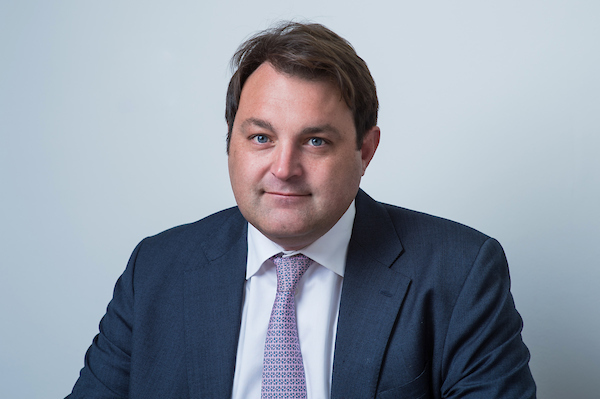 He was previously Head of Portfolios and South East offices at CBRE and prior to that Head of Business Space Investment at Cushman & Wakefield. James has transacted on some of the highest profile investment deals. These include the Hyperion Portfolio for Telereal Trillium which was £500m + and the £140m Emperor portfolio for XLB/Harbert which was one of the largest office portfolios transacted since the downturn.